129 central 센트랄히팅수리 뉴저지 nj. 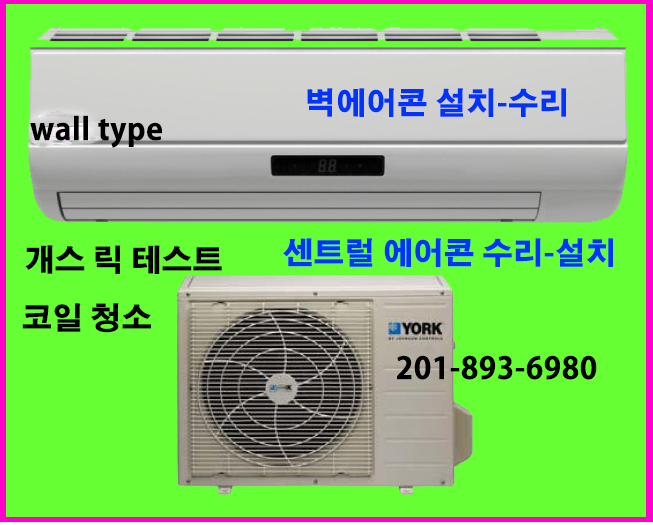 201-893-6980 rooftop gas heat flame check..
128 플러밍 flushing 162st..45ave. 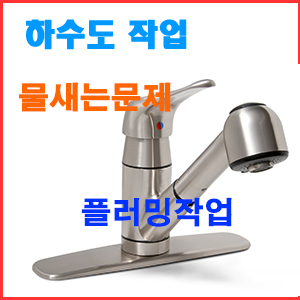 ny.sink drain 수리 718-314-6993 119fix.com ny.nj.ct.